Quality aluminium venetian blinds add modern look to any windows. made in Roxburgh park,Northern subs of melbourne. Known as: Slimline Venetian / Micro (25mm, 35mm, 50mm) Aluminium Venetians. 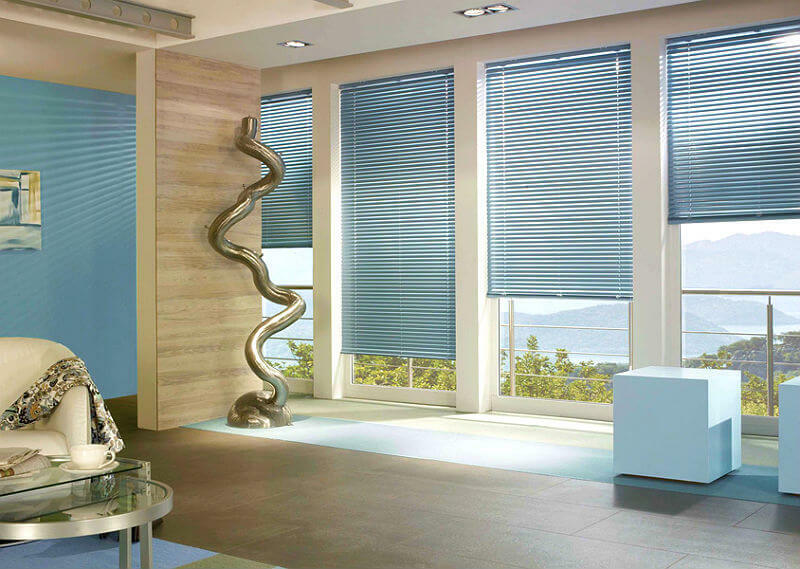 The Aluminium Venetian Blinds are available in three different widths: 25mm, 35mm, and 50mm. 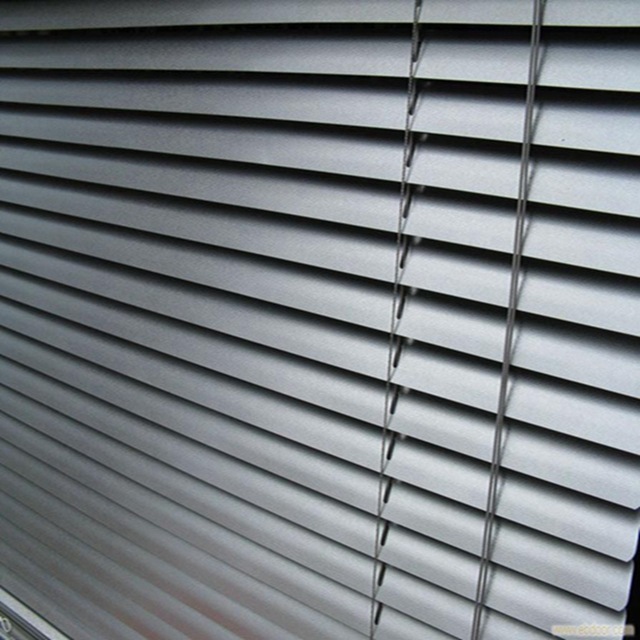 Aluminium Venetian Blinds are available in a wide range of colours and finishes including the 'wood grain look' slat. 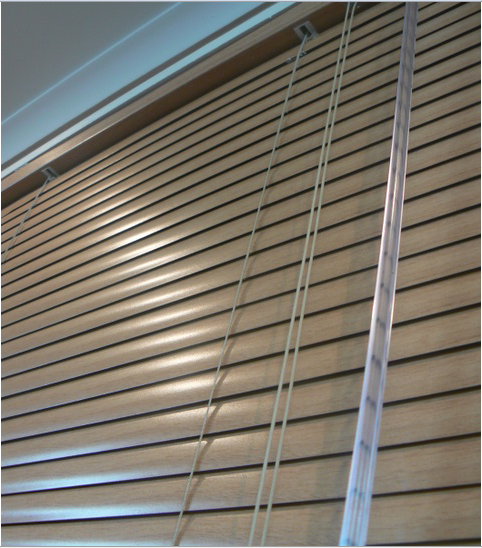 The Aluminium Venetian Blinds are operated using cords and a tilt rod. The cords are used to raise and lower the blind, while the tilt rod is used to angle the blind.